The hottest way to advertise in 2018? Billboards. Apple and Google ads loom over Highway 101 on enormous 14’x48’ sheets of vinyl. Eaze posters coverMUNI busses. Bitcoin placards line old Victorians. 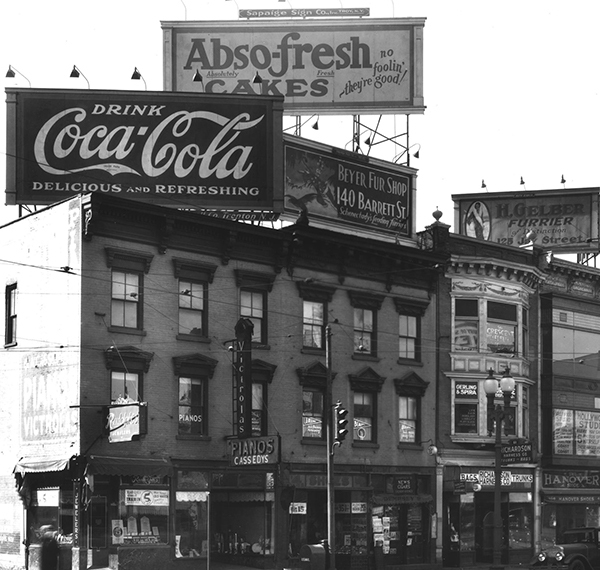 In every side-street, alleyway, and hole-in-the-wall, the likes of Netflix, Everlane, Airbnb, Asana, and Twilio are leveraging the hottest advertising medium in town: Billboards. How has the world’s oldestadvertising medium managed to survive the onslaught of a digital revolution? 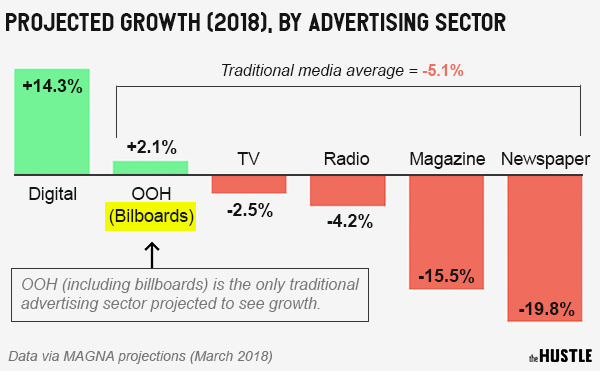 In popular markets, tech companies are engaged in a fierce battle for the best billboards. Earlier this year, Netflix plunked down $150mbuy 32 billboards along the Sunset strip in Hollywood. 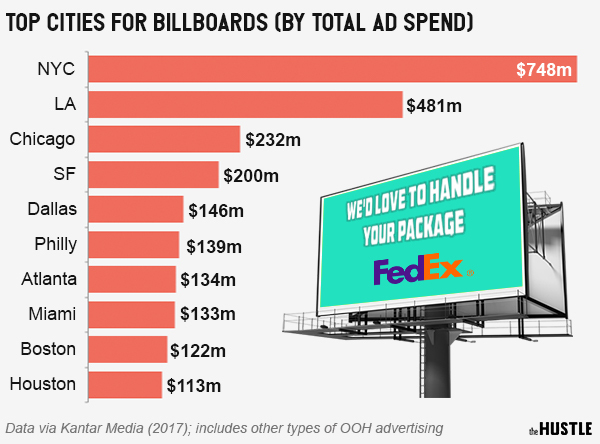 Alibaba, Google, and Reddit co-founder, Alexis Ohanianhave also hedged bets on billboards and the new tech that’s powering them.